Teens and Toddlers is a leading youth development charity that helps young people develop the essential life skills and self-confidence they need to succeed in school and beyond. The charity runs an educational programme aimed at young people who are disengaged or struggling at school in disadvantaged areas. School pupils (aged 13 to 17) develop essential life skills by becoming mentors and role mentors to children in nurseries in need of extra support. Since 2001 Teens and Toddlers has reached more than 16,000 children and young people. 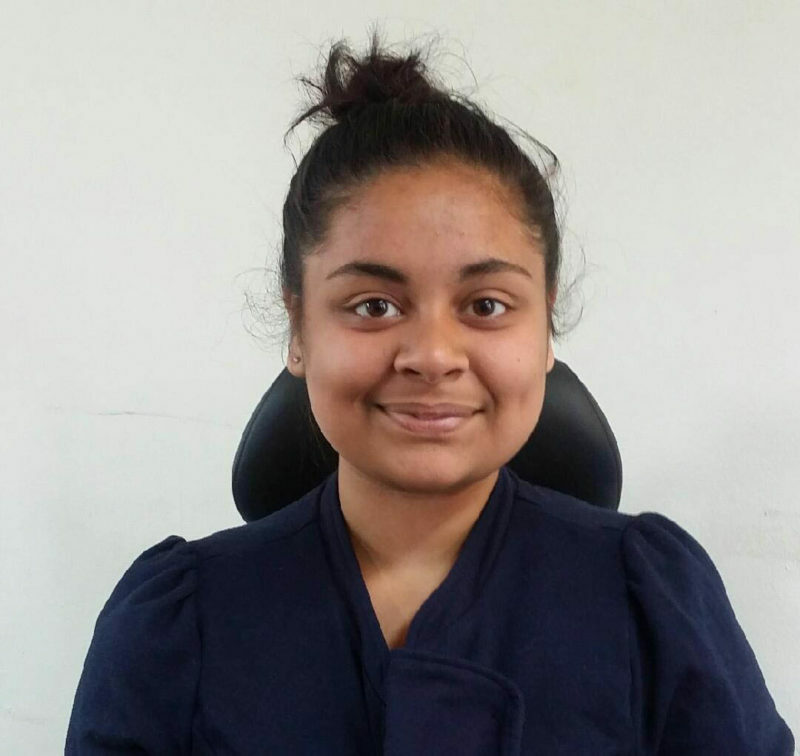 Zakiyah, who lives in East London with her family, is a graduate of Aim4More, an 18-month educational programme run by the youth development charity Teens and Toddlers. Through this project secondary pupils develop their confidence and a range of essential life skills by becoming mentors to children in a nursery. In addition to working towards a national award in Personal and Social Development students receive mentoring and coaching in study skills in the run-up to their GCSEs. Zakiyah, who recently joined a Young Leaders group run by Teens and Toddlers, completed her GCSEs in June. Here she talks about her hopes for the future, her hobbies and her experiences on the charity’s Aim4More project. “I used to be really shy and I would hide away from people. I didn’t really talk to anyone I wasn’t comfortable with so I thought, why not have a change? I got involved in Teens and Toddlers because I wanted to do something a bit different. I heard it can help with things like your confidence and just going out there being confident about the person you are. I mentored a child at a local nursery and learnt about life skills. This was really good for me because I gained a lot of self-belief from it and I’ve been able to talk openly about the fact I would try and hide away. I have become independent and I’ve been working much harder than I used to. I feel I would have given up on myself if I hadn’t taken part. With help from Philippa (one of Teens and Toddlers instructors) I managed to get through my GCSEs. I did eight altogether including the compulsory subjects of Science, Maths and English. I also did RE (Religious Education), French, History, Textiles and IT. With my GCSEs I was doing a lot of revision so my instructors helped me structure my time and planning around my studies. I remember getting a little timetable from Philippa’s colleague Mary-Lou. This was useful in helping me plan my studies around sleeping, eating and my other day-to-day routines so I wasn’t overdoing things. Doing the Aim4More programme with Teens and Toddlers was a good experience because it helped me find the colleges I want to go to, what courses I’d liked to do and how I can get on to these courses and how to prepare for my future after school. My next step will be getting a part-time job and going to college. I want to study four A’Levels in English Literature, English Language, Media Studies and Film Studies. I also want to have a job on the side to help with my studies. I’d like to get into journalism because I love writing. In my spare time I do a lot of writing. I’ve just finished writing a book and published it online. My book is about a girl who is trying to figure out her life, her experiences and who she is. A close friend of mine was the inspiration for my book and it’s all about exploring the meaning of life”.